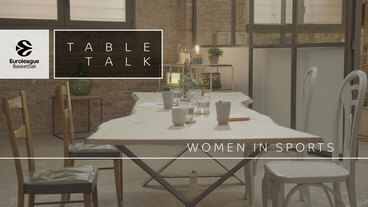 What is the status of gender equity at the highest level of European professional basketball? 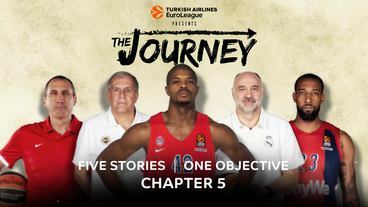 The biggest surprise of the current Turkish Airlines EuroLeague season, playoffs hopeful FC Bayern Munich, opens the fourth episode of The Journey, a behind-the-scenes broadcast series tracking five teams in the competition from the opening tip until this season's champion is crowned. 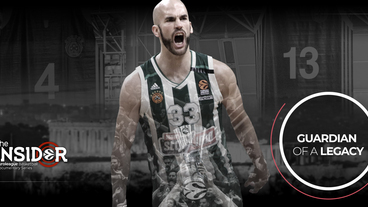 Inside the Greek Derby: The Journey, a behind-the-scenes broadcast series that is tracking five Turkish Airlines EuroLeague teams from the opening tip until this season's champion is crowned, opens its second episode going into the heart of one of world sport's most intense rivalries. 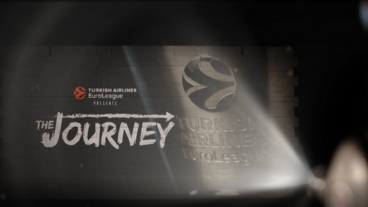 A Euroleague Basketball Originals production, The Journey brings you closer than ever before to the action. This newly created series will focus on five different stories that have one element in common: pursuing success.